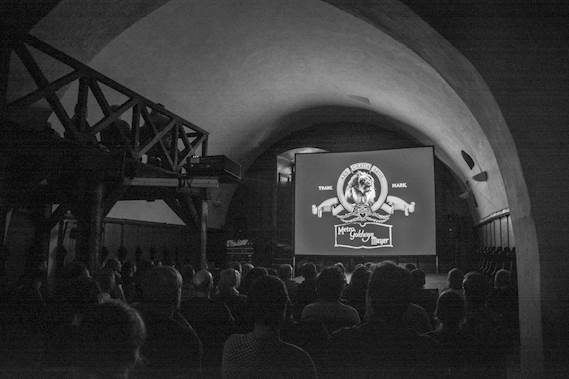 Задача: The Noir Film Festival, which takes place at Křivoklát Castle in the Czech Republic needed a projector to display the most spectacular old and new films. 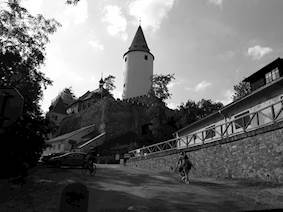 Reliability, connectivity and performance were key factors to impress a large audience over four days. Решение: The Noir Film Festival selected the Optoma ZU850 laser projector which combines superior colour, exceptional brightness consistency and high reliability due to its 20,000 hours maintenance-free laser light source and MultiColor Laser (MCL) technology. 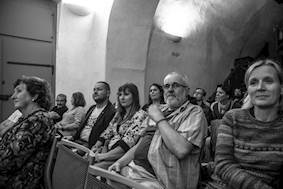 Результаты: Hundreds of people attended the Noir Film Festival including film enthusiasts and local supporters. Everyone thoroughly enjoyed watching some of the greatest films of all time, fully complimented by the Optoma ZU850 WUXGA laser projector.